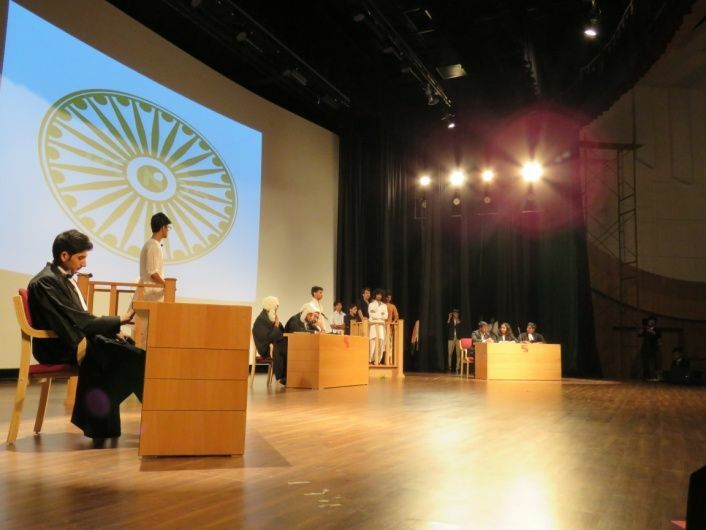 The Centre for Specialization in Performing Arts (CSPA) has been established with the purpose of not only acknowledging importance of drama as a medium to propagate awareness and to shed light on the socio- political and legal situation of the country but also, for the overall development of the students. 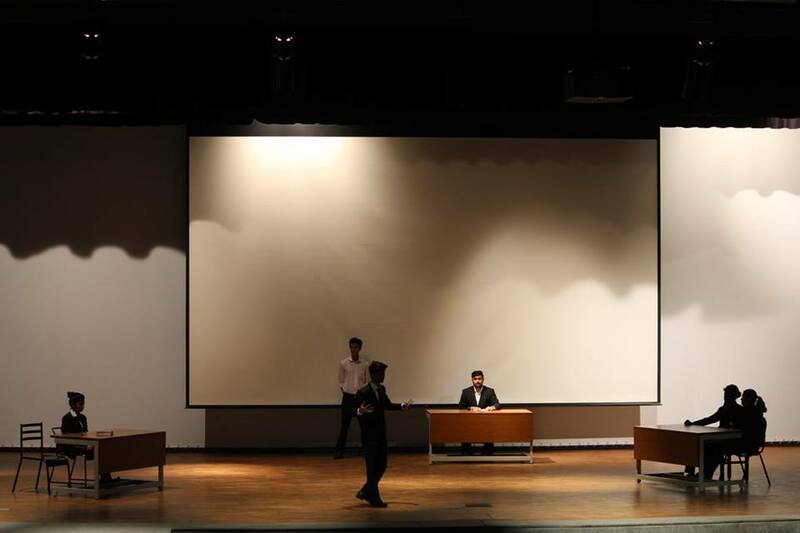 CSAP envisages establishing a platform for the students of Symbiosis Law School, Hyderabad where they feel motivated to showcase their talents, thoughts, viewpoints and opinions through the medium of theatre and performing arts. C.S.P.A has also been entrusted with the responsibility of representing the college in theatre events held in different colleges of the country. 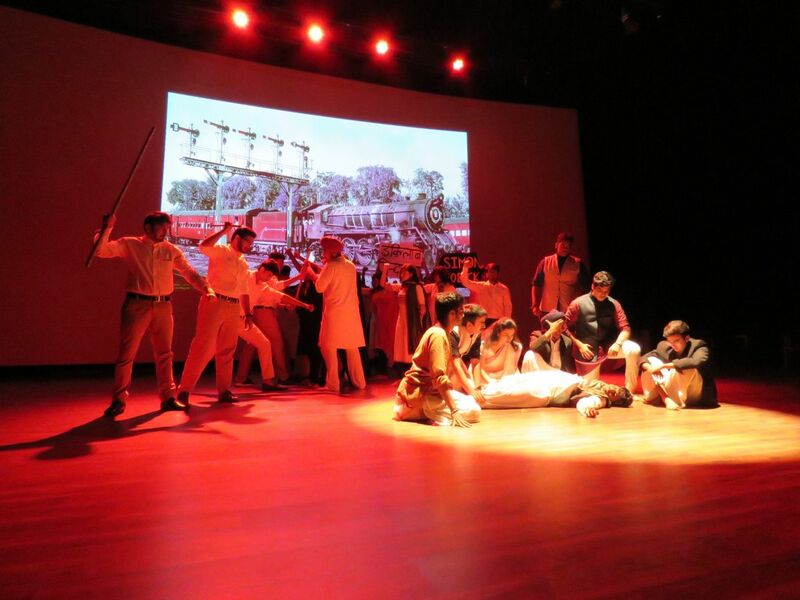 To organise Law Theatre in events and fests. 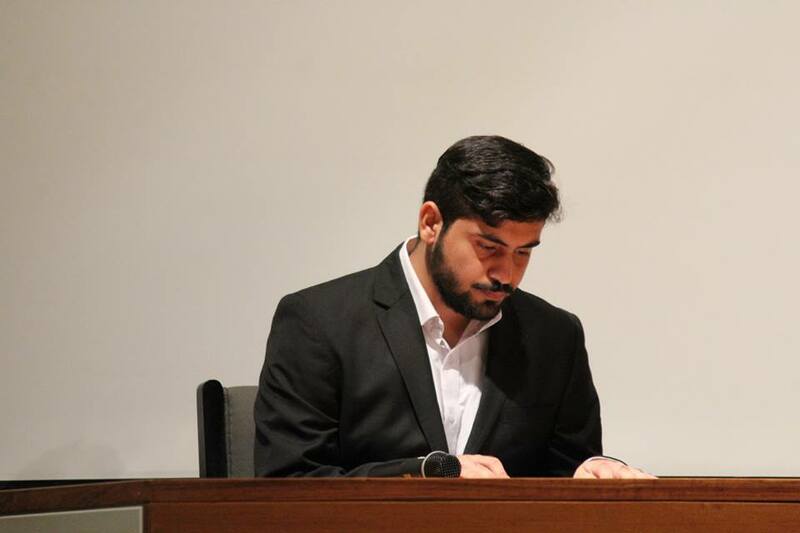 To represent Symbiosis Law School, Hyderabad in Law Theatre events across the country. To organise Street Plays to create awareness amongst masses regarding the emerging social-political issues in the society. To screen movies relevant to today’s time and course, and organise group discussions on the same. 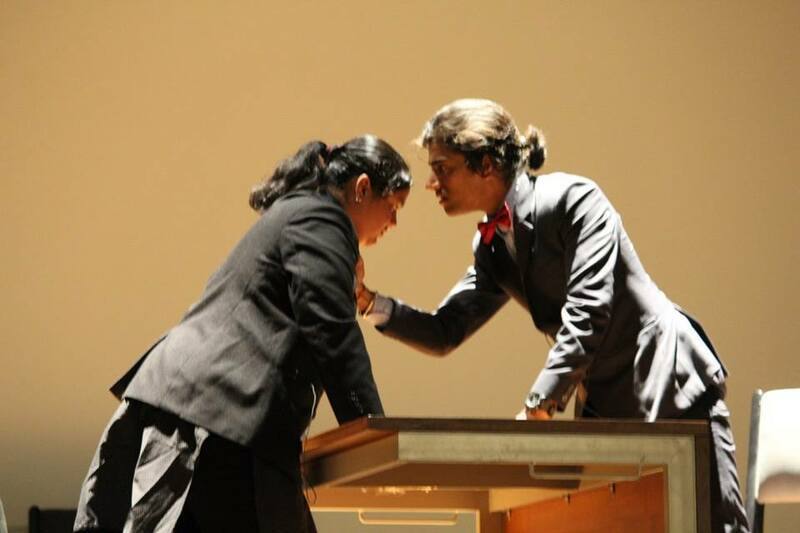 On the 23rd of September, 2016 at the Inauguration of the First National Moot Court Competition, 2016 the Centre for Specialization in Performing Arts presented a Law Theatre named ‘The Lahore Conspiracy Case: The Legendary Trial of Bhagat Singh’ at Symbiosis Law School Hyderabad. Through this play the story of inarguably India’s greatest revolutionary- Bhagat Singh, his trial and his sentencing was depicted. 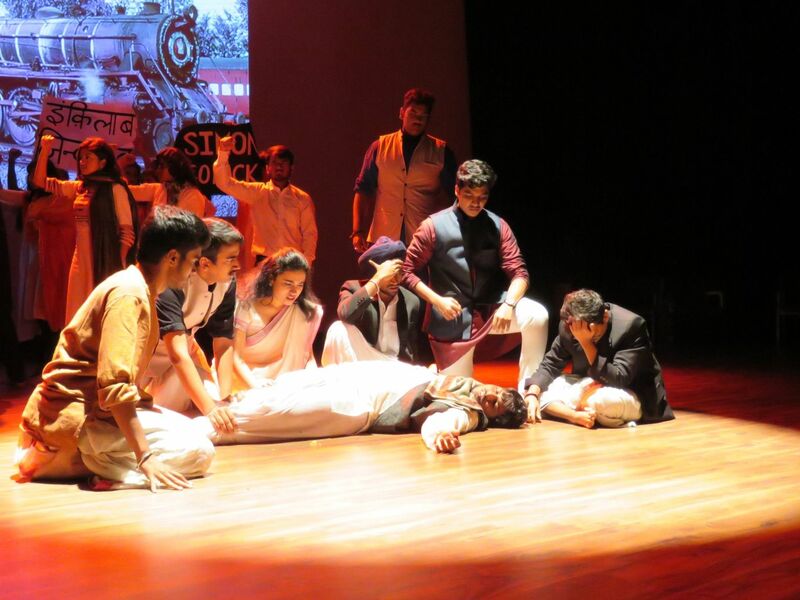 This play gave a brief and concise narrative of Bhagat Singh’s early life and portrayed the series of actions that led to the revolution in the Indian Freedom Struggle. 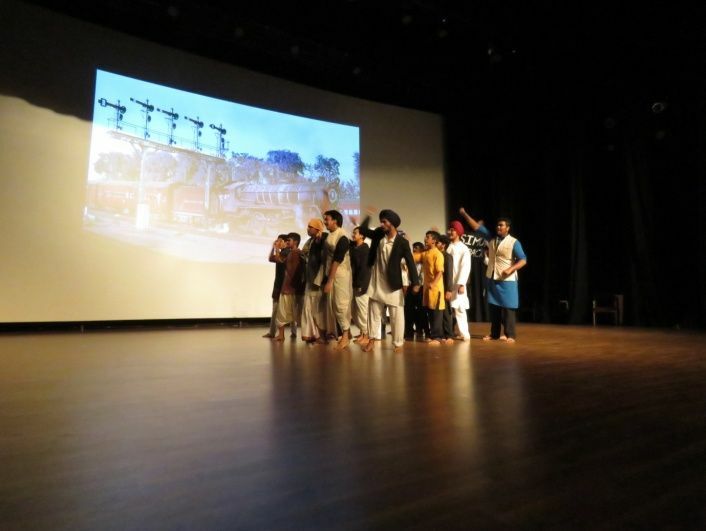 This play followed the sequence of events that led to the bombing of the Lahore Assembly by Bhagat Singh and his comrades – Shivram Rajguru and Sukhdev; and their intention behind it. This was followed by an intense Court trial, that leading to the death sentence and subsequent hanging of Bhagat Singh, Shivaram Rajguru and Sukhdev. On the eve of 19th of October 2016, the member of CSPA enacted another play titled ‘Merchant of Liverpool’, which was a loose adaptation of the famous Shakespearean play, The Merchant of Venice. The play was commended for its authenticity and acting and was well received by the audiences.